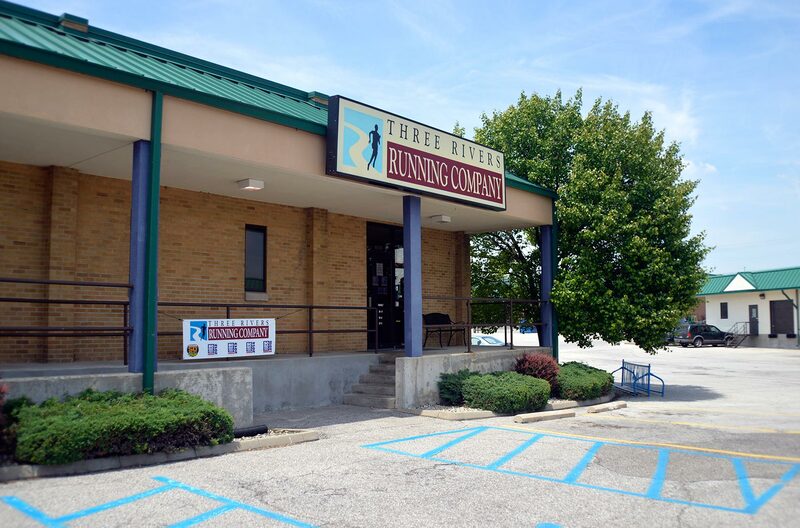 Three Rivers Running Company opened in early 2004 on Covington Road in Fort Wayne. The company was created to provide the most innovative products and highest quality customer service to meet the needs of walkers and runners in Northeast Indiana and surrounding areas. Since then, we have moved locations twice to better meet the needs of our growing market. Our current facility, located at 4039 North Clinton Street, allows us to enhance our products, service, and involvement in the local community. 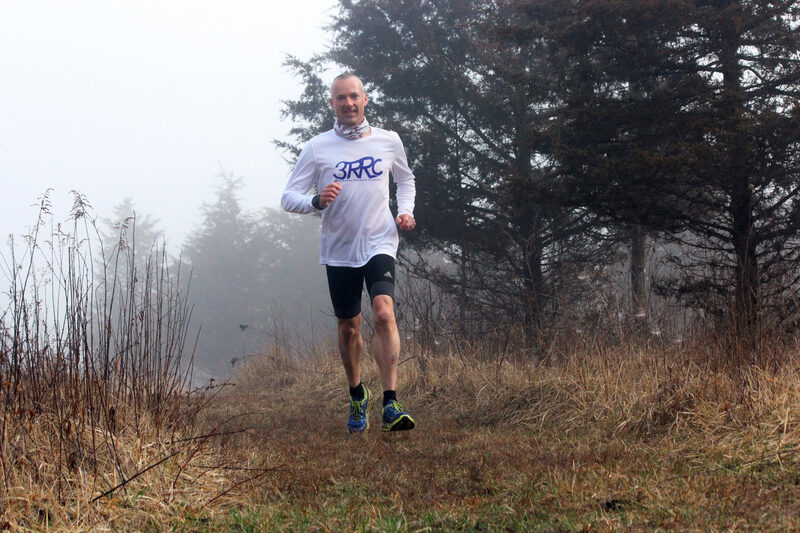 Three Rivers Running Company is a locally owned, independent running specialty retailer. Our mission is to bring the best possible customer service and products to Northeast Indiana runners and walkers. The hallmark of our service is a personalized gait analysis for running shoe selection. Our goal is to serve as, and to continue to grow as, a comprehensive service organization in the running, walking, and fitness industries. We are not just about products — we are about providing knowledge, education, quality services, and quality events. We seek to be an advocate for our sports and activities within the communities we serve. We seek to facilitate the health, fitness, and well-being goals of our customers. We seek to enhance the enjoyment that our customers derive from their activities. We are staffed by runners, walkers, and triathletes — for the benefit of runners, walkers, and triathletes. We are confident that we can assist you in your running, walking, and triathlon endeavors—whatever they may be! Three Rivers Running Company is committed to providing products and services to enhance our customers’ experience in the activities of running, walking, triathlon, and fitness. We seek to be advocates of running, walking, and healthy lifestyles within the communities we serve – positively impacting participation rates and visibility of these activities. Our goal is to bring the best products to our geographic markets; and, by providing information and knowledge, to help every customer make the best and most informed buying decision to meet their individual needs.